These recognitions and resources are a result of our clients being the center of everything we do. 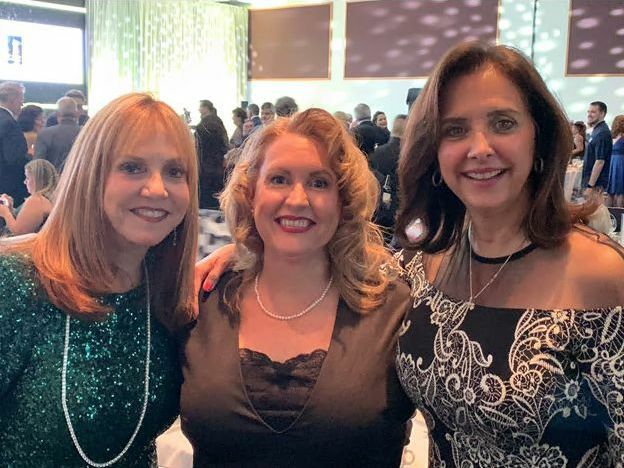 Whether this results in a book that helps you extend your vacation experience or an award that shows our knowledge and experience in the industry that will support your travel encounters, or supporting agents around the world so their clients receive wonderful travel. It really is all about you and that's the way we want it. We hope you enjoy these unique Stingray Travel amenities. Making Travel Connections for You! 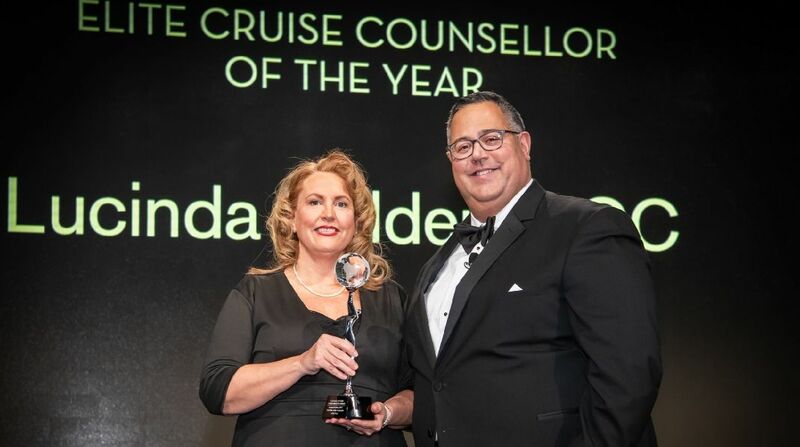 Lucinda Belden, Stingray Travel recieves the 2019 Elite Cruise Counselor of the Year from Cruise Line International Association (CLIA) - the premier industry leaders. What this means for your vacation? It means, we have more connections, more clout and more gumption to provide you with the top vacation resources ever! Belden says, "The core of everything I do in the travel industry is based on my desire to deliver something authentic, memorable, and creative for my clients. 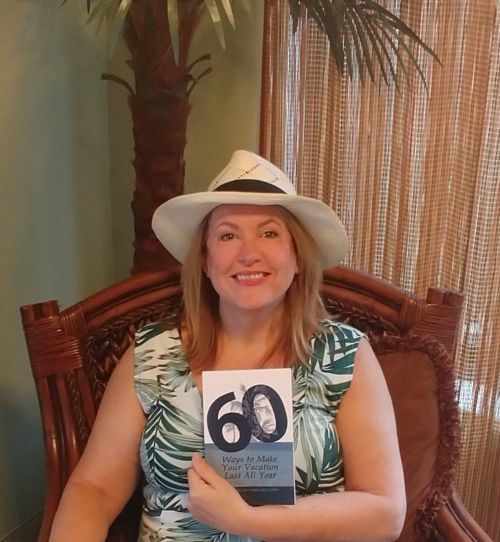 From being a founding member of Adventure Angels which supports women in travel, to writing the book '60 Ways to Make Your Vacation Last All Year', to achieving top certifications across the industry; these help me deliver", reports Lucinda Belden. "Thank you so much Dream Vacations for nominating me and to CLIA for selecting me for this award. This is a world-size step in recognizing what I'm trying to do for my clients - I can't wait to share it with them." Money and time are spent on vacations every year. From certified travel advisor Lucinda Belden, learn how you can extend your travel experience when you get home. No more lamenting "I need a vacation". Break the "work > vacation > work" cycle. Or just bring more fun to your everyday life based on your travels. Enjoy more than 100 color photographs from around the world and read about easy to little-or-no prep activities to make your vacation last all year. Great ideas including cuisine, people, libations and more! 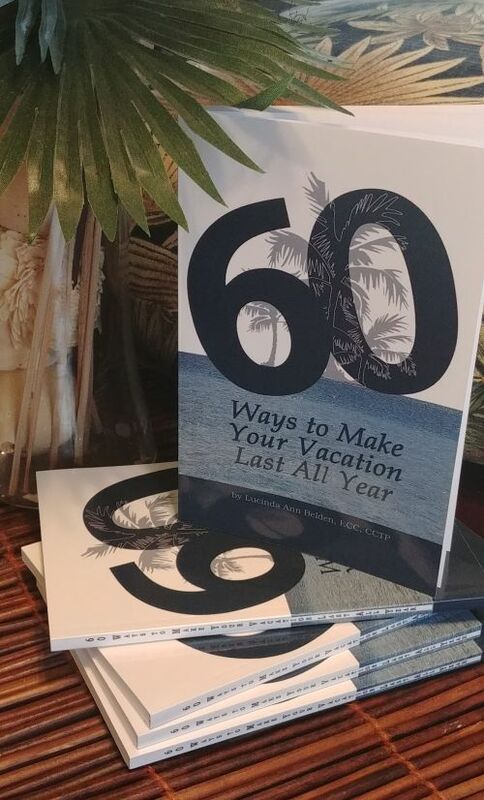 "60 Ways to Make Your Vacation Last All Year" - Enjoy! 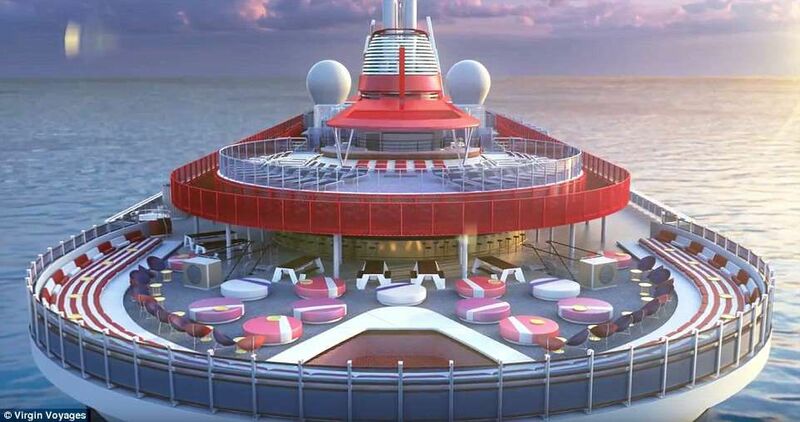 Who's the Newest Cruise Line? 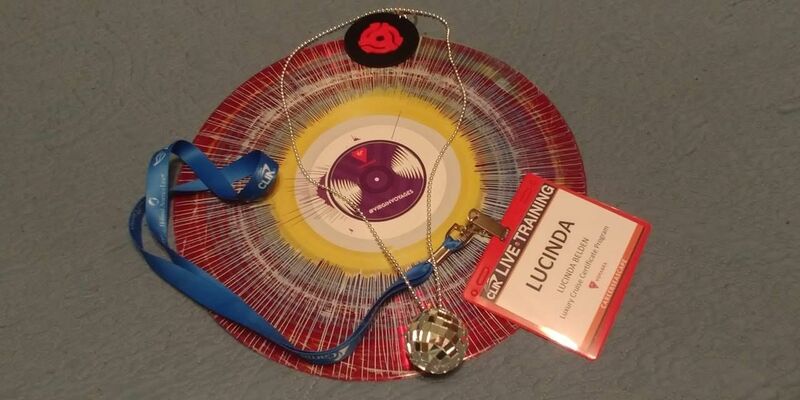 Stingray Travel was one of only 200 travel agency advisors invited to the first introduction warehouse party for Virgin Voyages. We toured their new cabin layouts, tasted bites that will be served onboard and enjoyed samples of the onboard entertainment. You are in for a unique, one-of-a-kind treat! Virgin Voyages warehouse event with a record, disco ball theme. Stingray Travel is also certified in many destination and all-inclusive resorts.